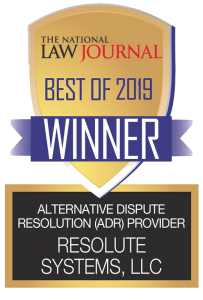 Resolute Systems features an insurance coverage group of mediators and arbitrators unparalleled in the ADR industry. The availability of these services extend throughout the United States and abroad, and provide the disputing parties with neutrals who have vast experience in interpretation and application of insurance issues. Our panelists are seasoned litigators who have successfully resolved disputes on behalf of both insurance industry clients, as well as insureds. In addition, Resolute’s insurance coverage group is also experienced to mediate and resolve bad faith and extra-contractual damages claims. My Resolute Document Exchange allows parties to easily electronically submit and exchange all forms of documentary evidence before mediation, or as part of the arbitration process. 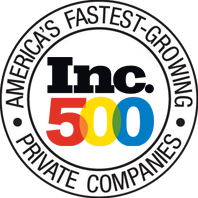 For more information, contact, Mike Weinzierl at mweinzierl@resolutesystems.com or (312) 346-3770, ext. 125.